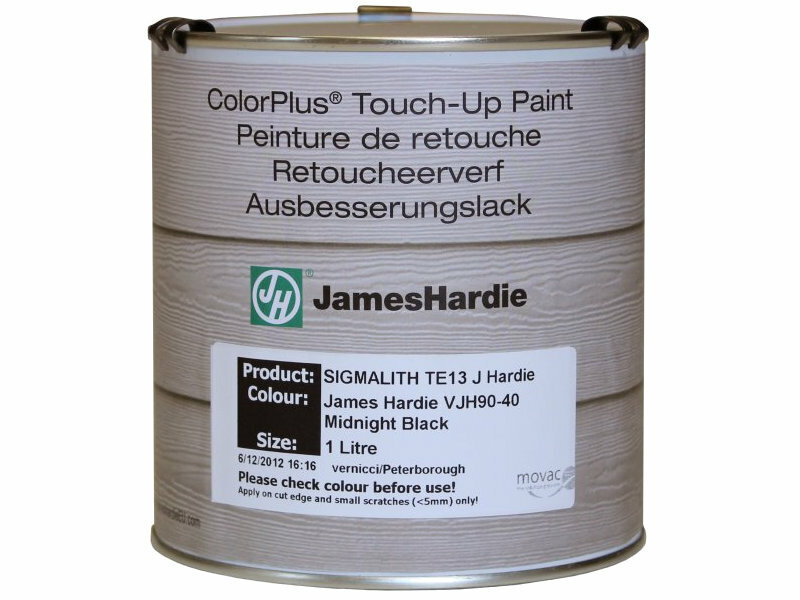 JamesHardie ColourPlus touch up paints are matched as closely as possible to the factory finish. They will never match precisely because the factory applied paint is baked under manufacturing conditions impossible to reproduce onsite. 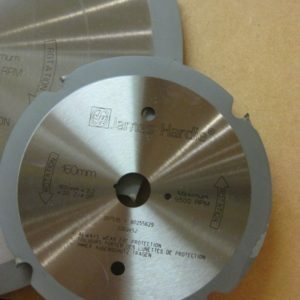 These JamesHardie touch up paints are required to be used for the correct and warranted installation of James Hardie HardiePlank . 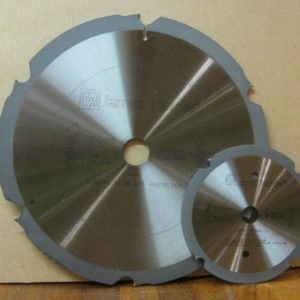 They should only be used for painting cut ends to ensure long-lasting performance of the façade and for painting small scratches, chips or damage marks on the boards face. The touch up paint provides excellent coverage in a single layer and dries quickly. Therefore any surplus paint should be wiped away from the face as soon as possible. The touch up paints are acrylic and closely colour-matched to the James Hardie ColorPlus range. The paints are available in 21 colours in 1 Litre tins. Colours available are: Arctic White, Boothbay Blue, Cobble Stone, Evening Blue, Heathered Moss, Iron Gray, Khaki Brown, Light Mist, Midnight Black, Monterey Taupe, Mountain Sage, Rustic Brown, Sail Cloth, Soft Green, Timber Bark, Traditional Red and Woodland Cream. 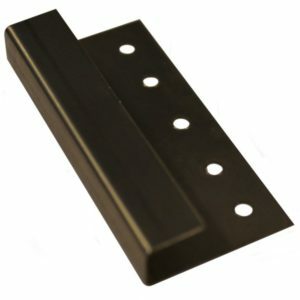 Therefore these standard products and usually available from yard stock. Parkside Pine, Chestnut Brown, Rust Brown and Countrylane Red are not stocked anymore but should be available to special order.